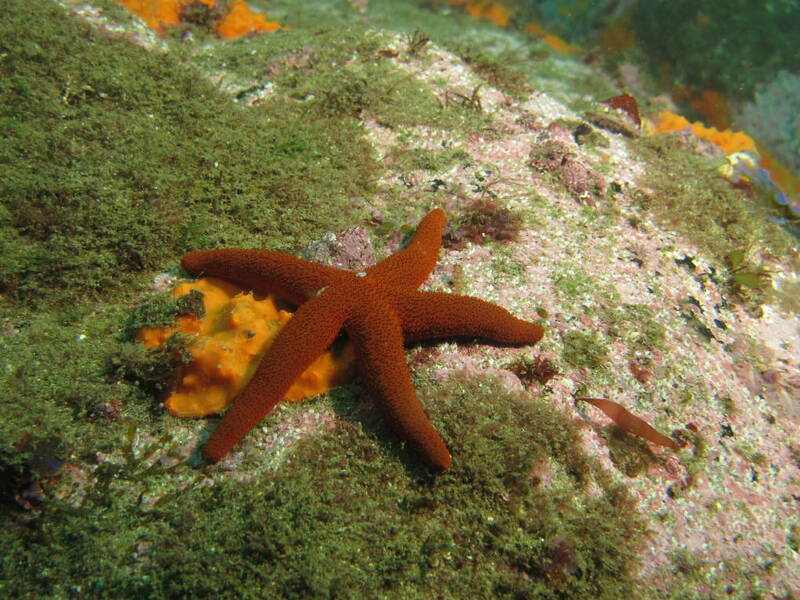 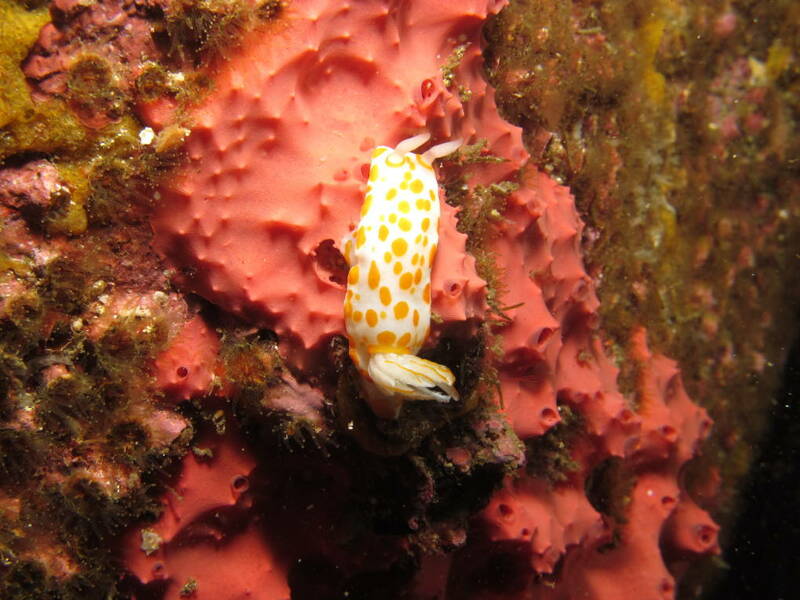 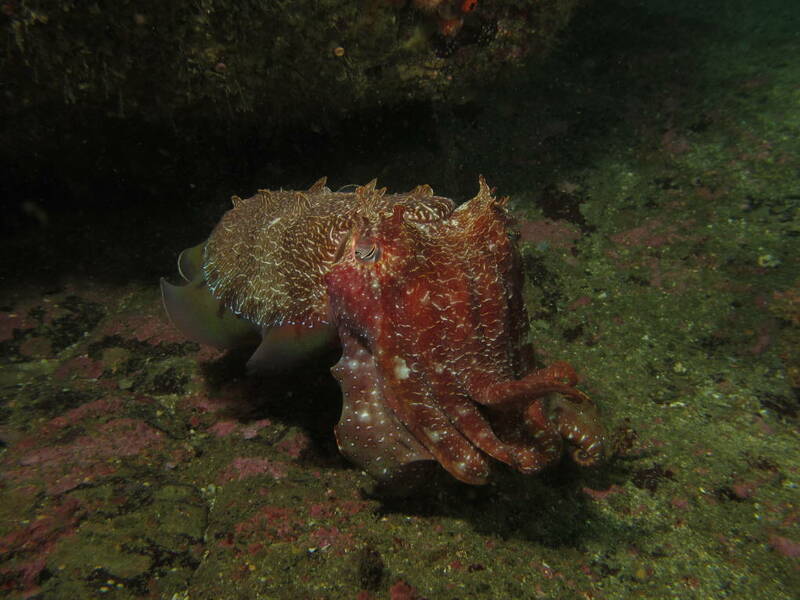 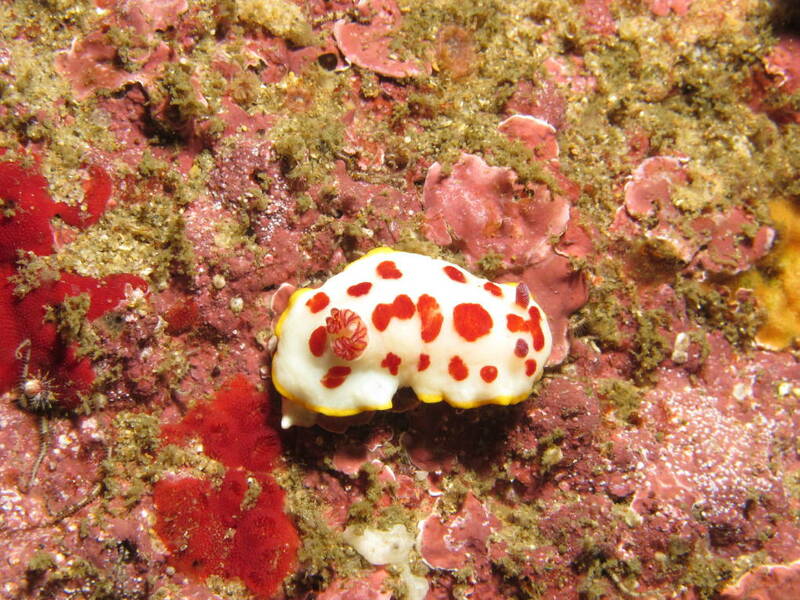 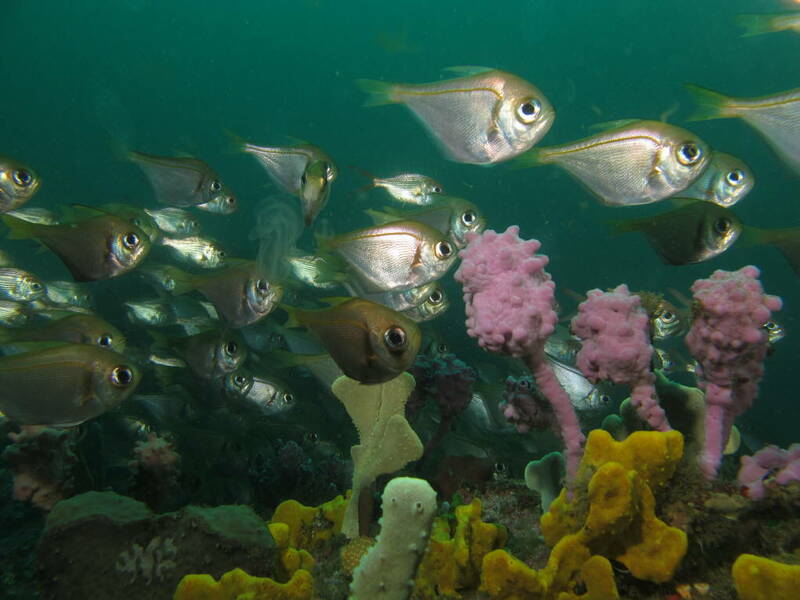 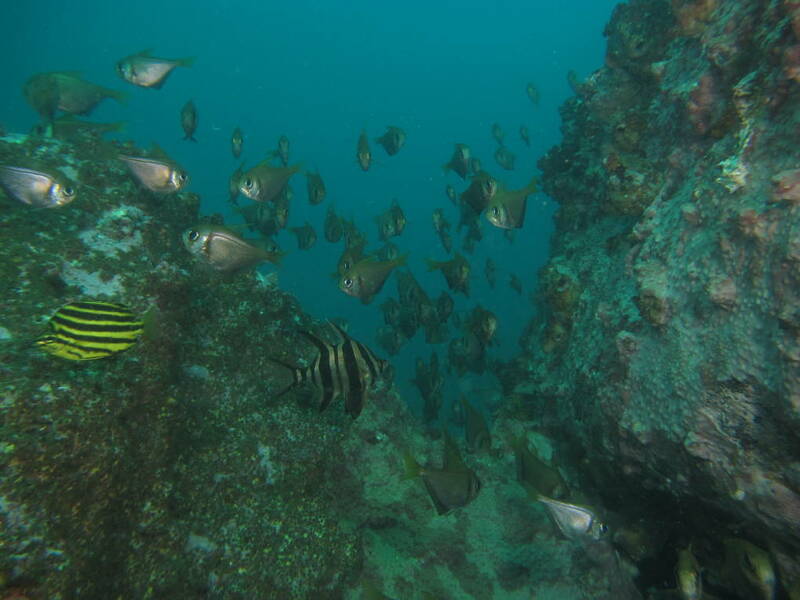 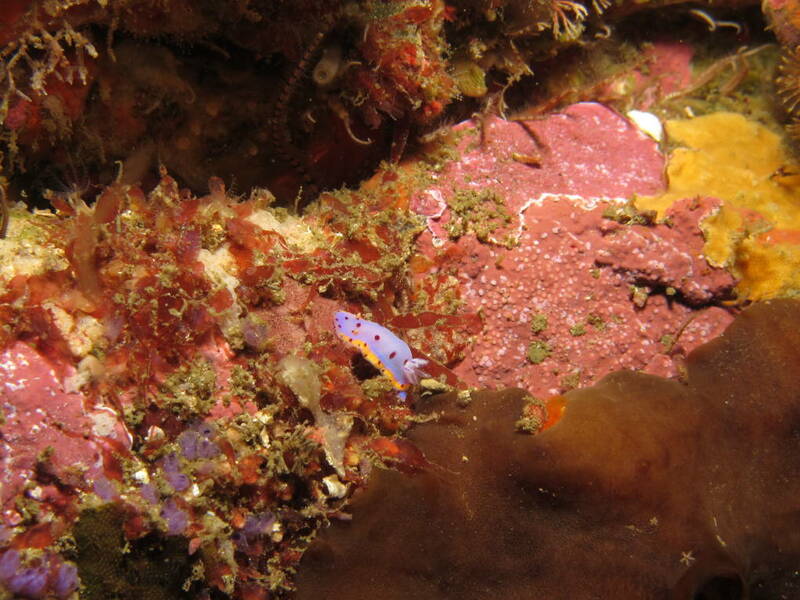 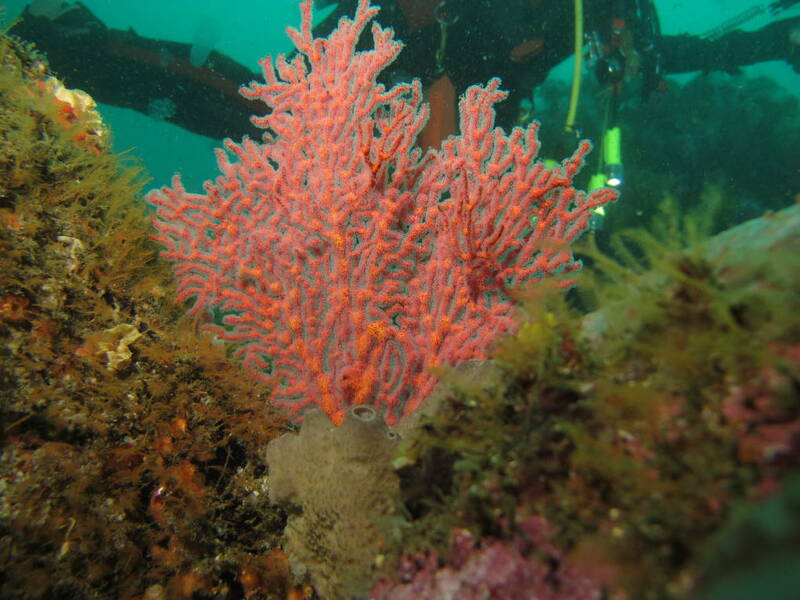 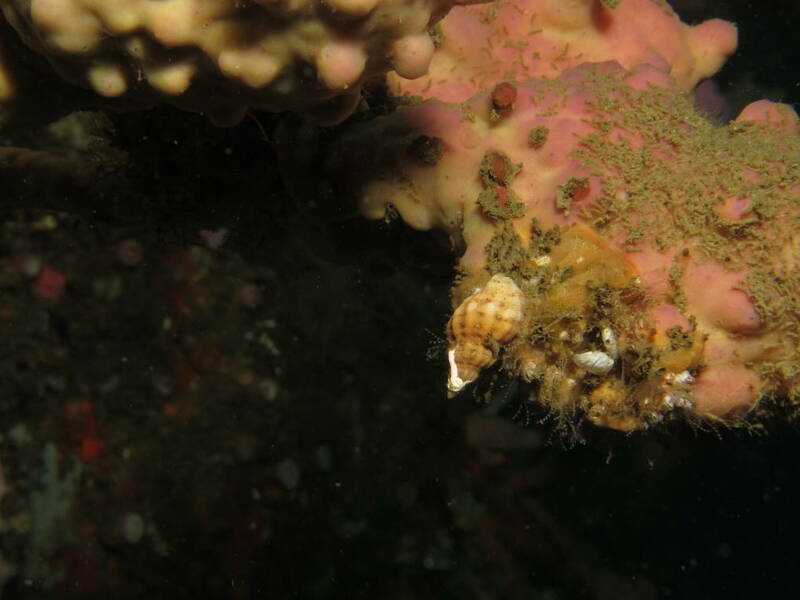 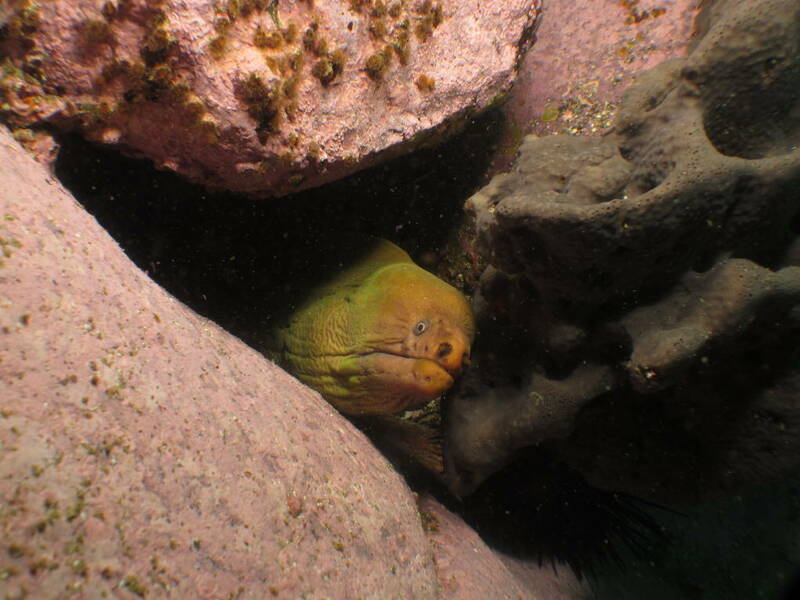 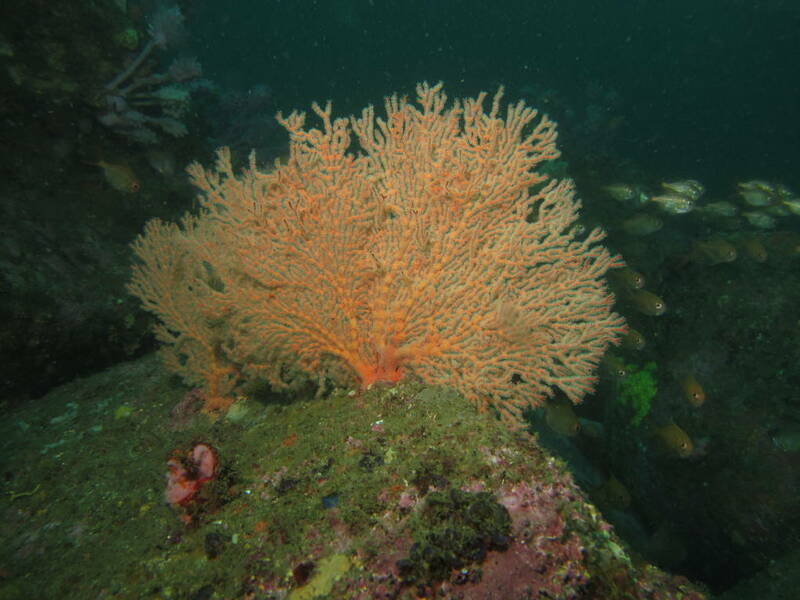 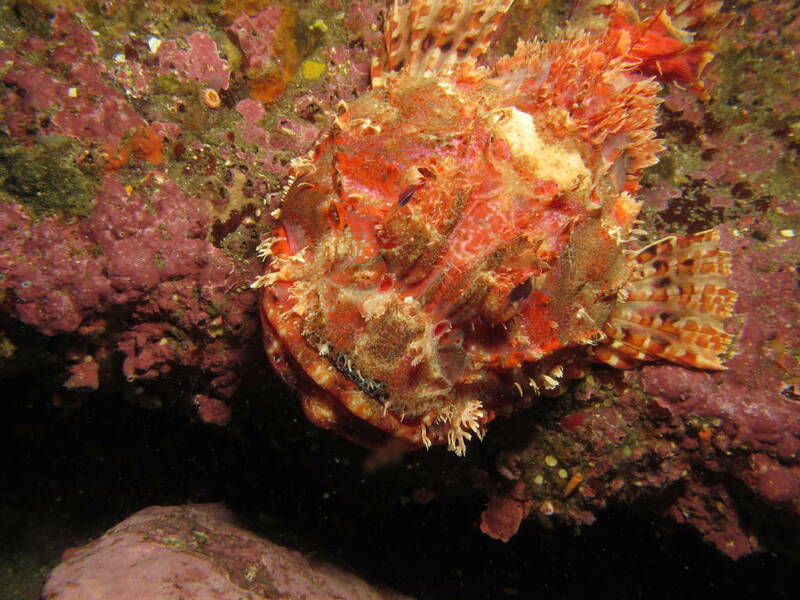 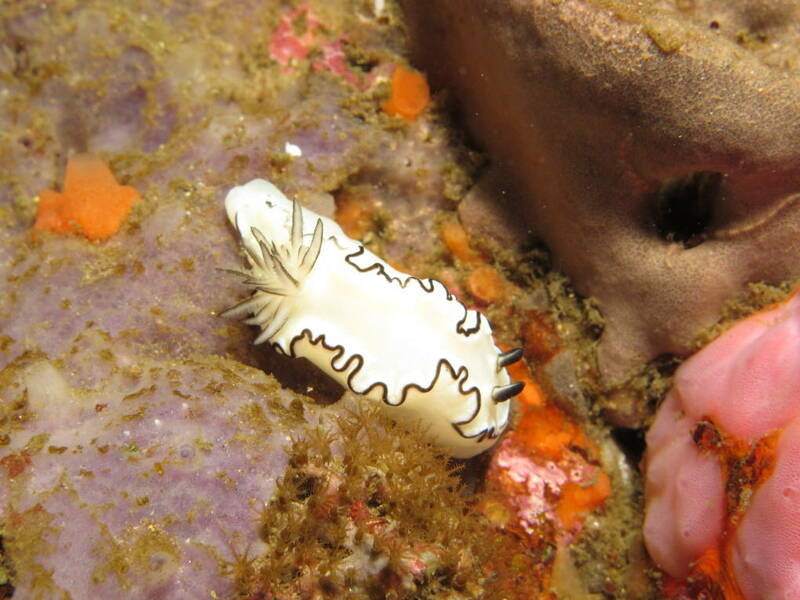 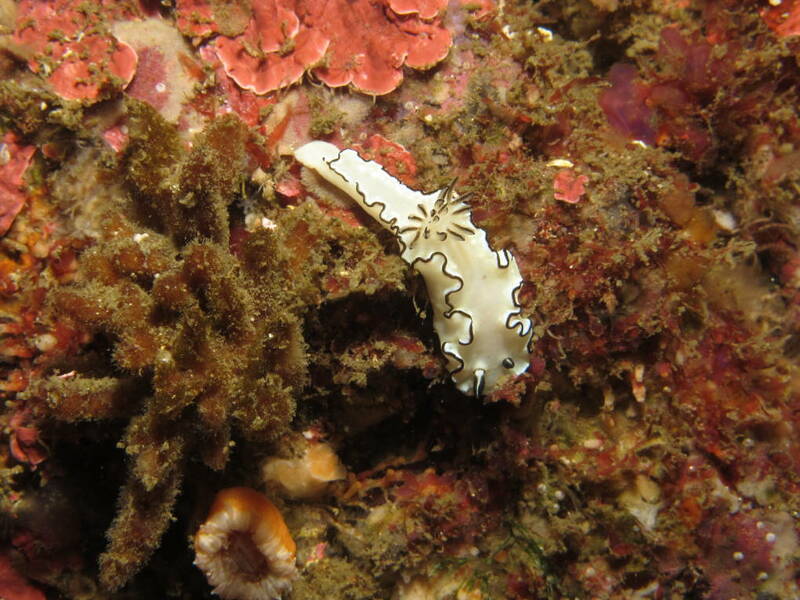 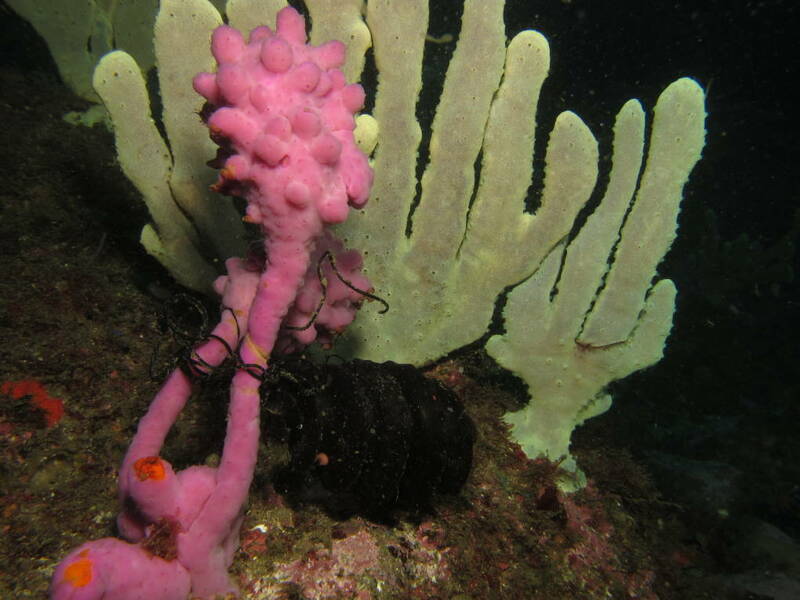 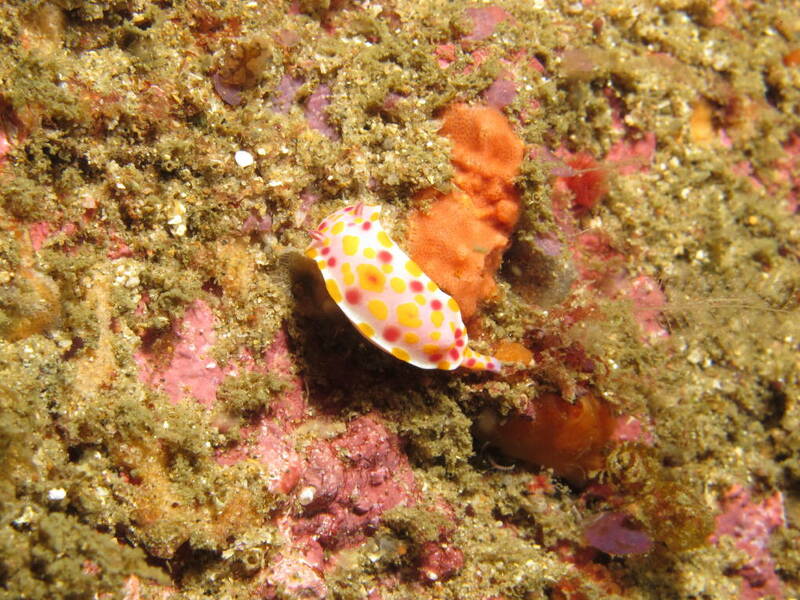 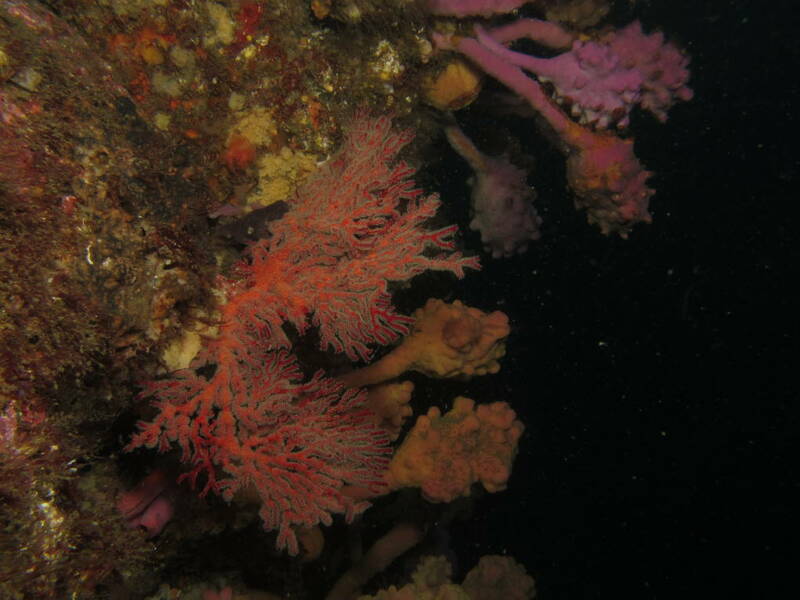 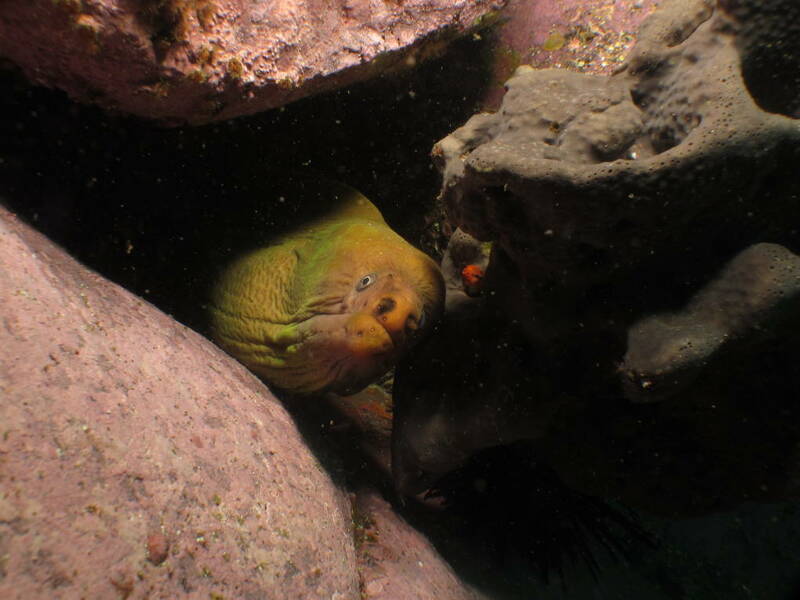 We have had some rather ordinary dives in Sydney recently so we decided to dive Port Kembla. 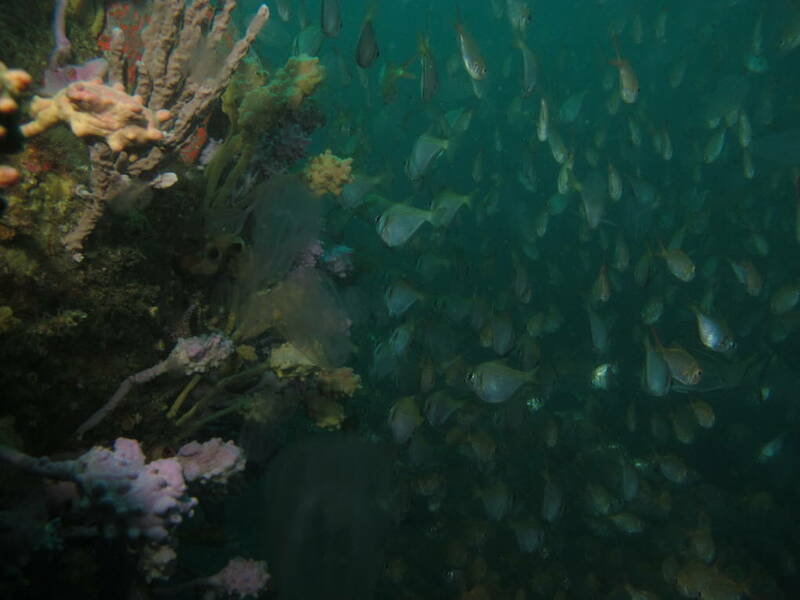 We headed out to Pig Island, where Rudy flooded his camera. 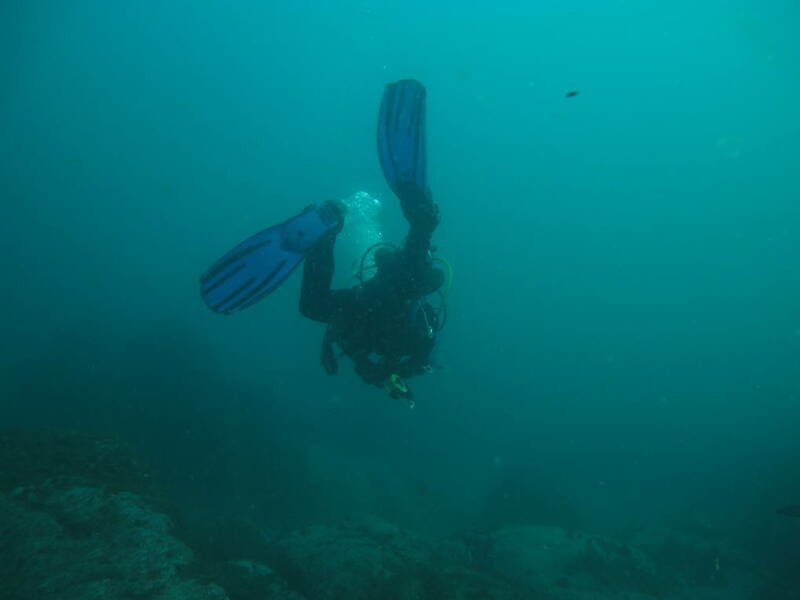 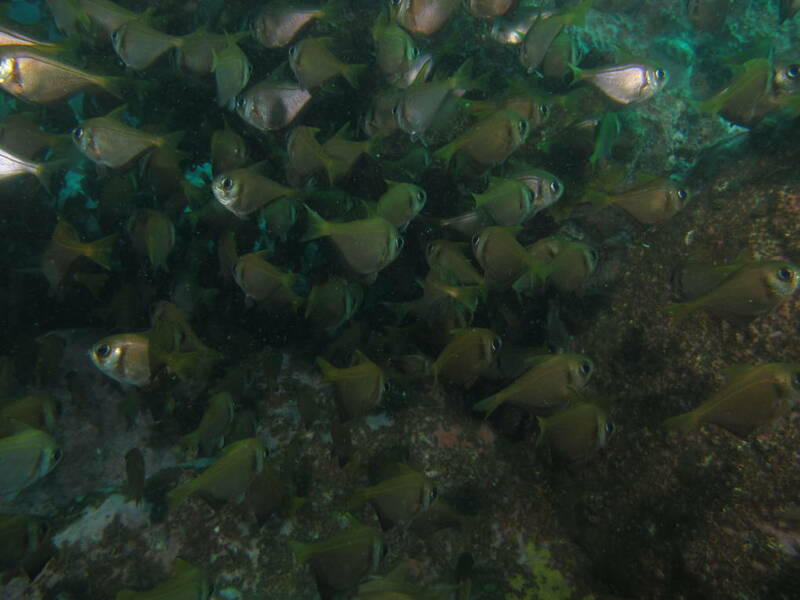 But a nice dive, 10m vis, and 18° A few Moray Eels and lots of Bulls-eye's. 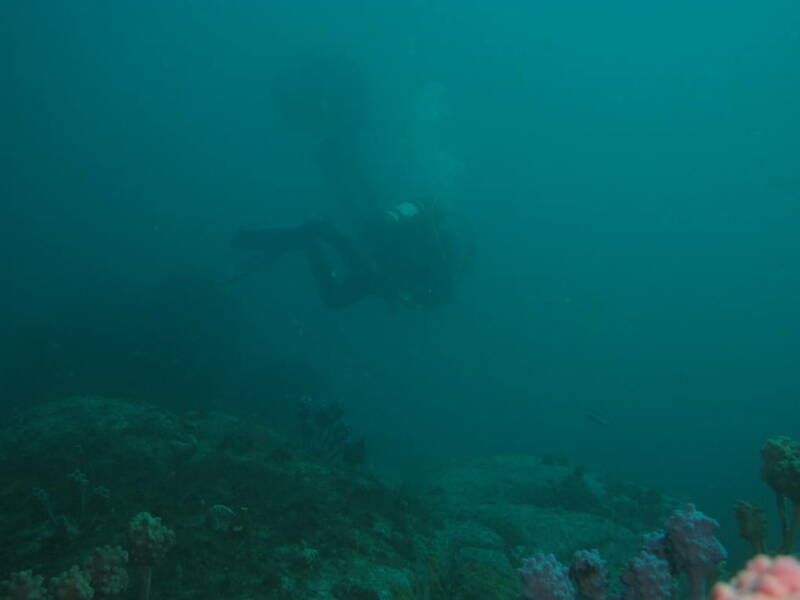 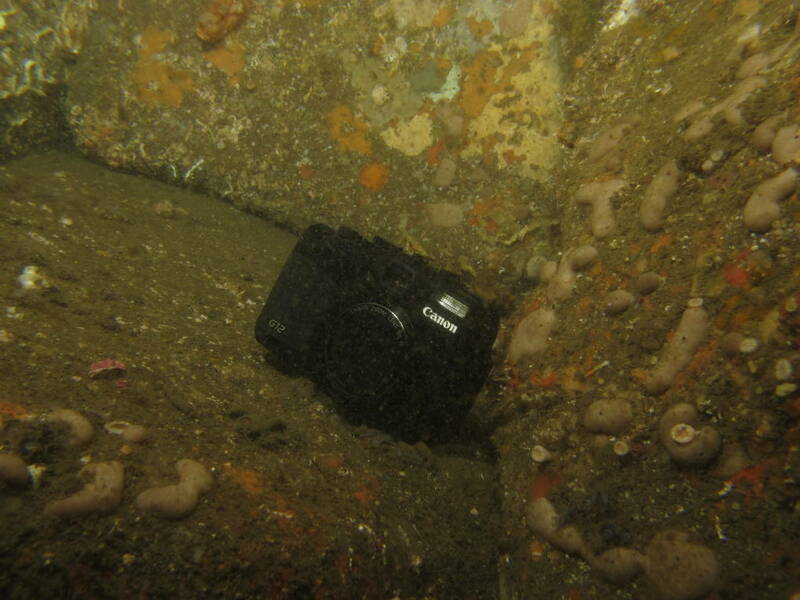 Our second dive at The Pinnacle, we gave Rudy's camera a nice home, inside the cave. 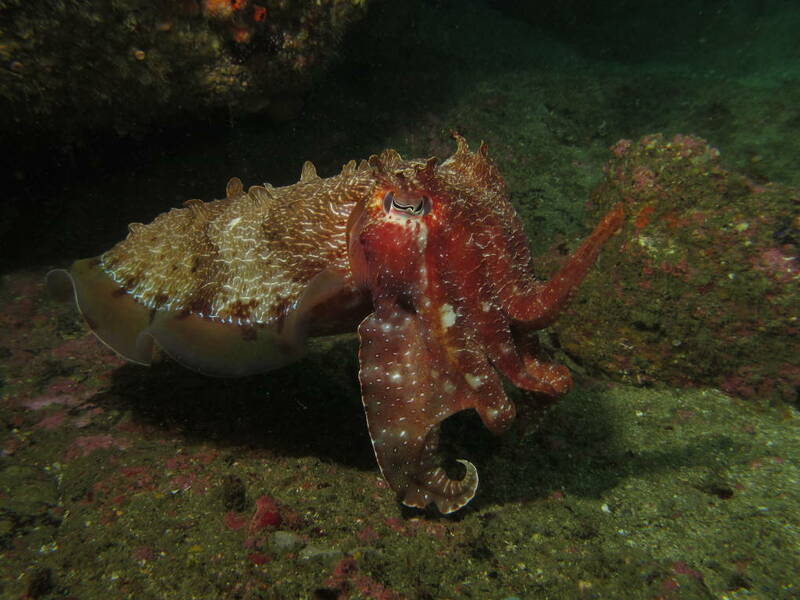 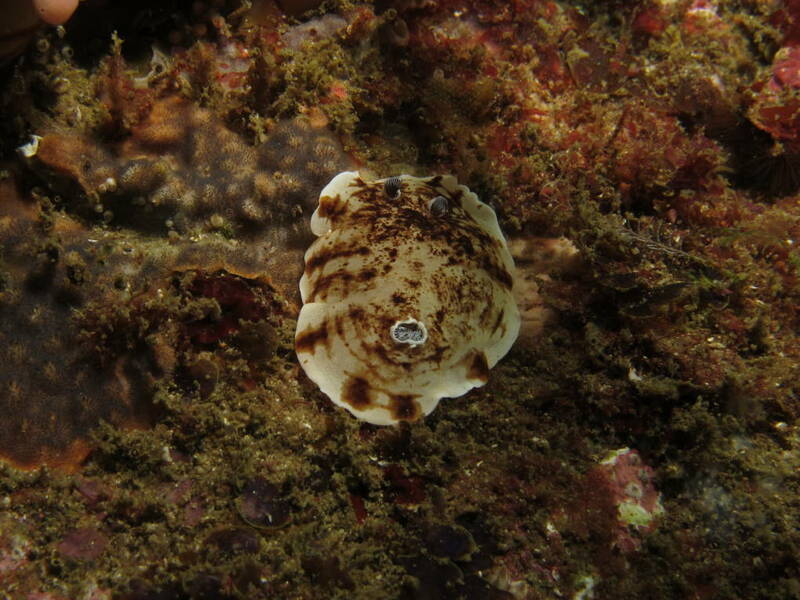 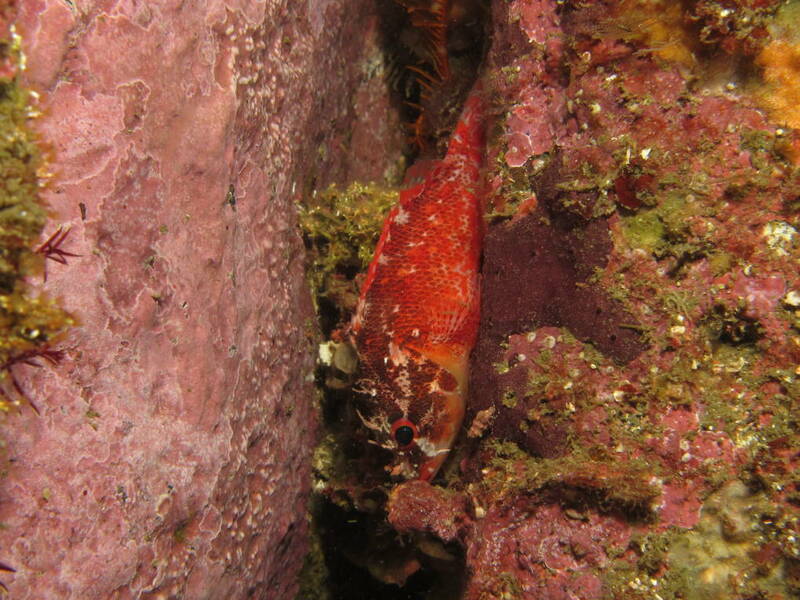 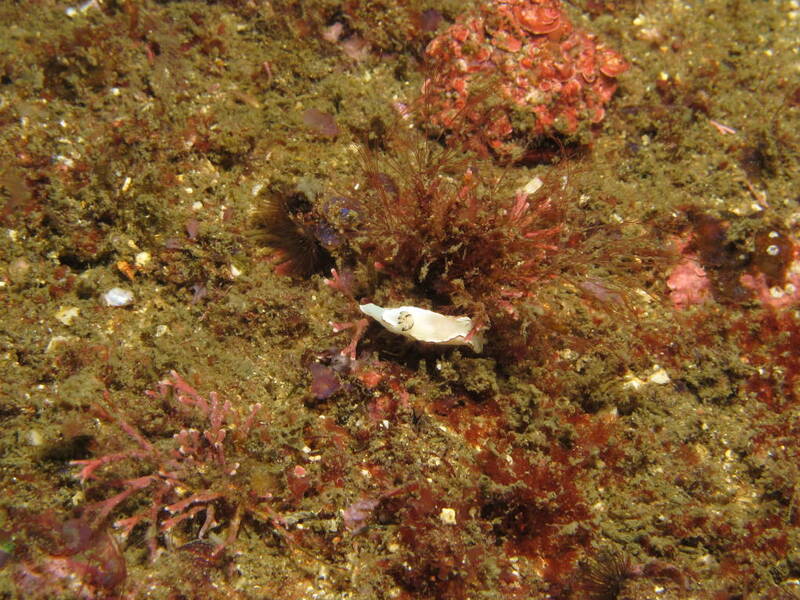 A nice Cuttle Fish was in the deeper area beside a rock, and lots of Bulls-eye's around.